Everyone has that car they have always dreamed of owning. 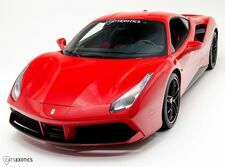 Whether it is a classic Ferrari or a stunning Lamborghini, there is always that one vehicle that makes the heart pound. What vehicle do you dream of owning? Let Cats Exotics make that dream a reality with our incredible selection of high-end exotic, classic, and collector vehicles. Here at Cats Exotics our motto is “If we don’t have it, we can get it,” and we go to great lengths to help our customers find exactly what they are looking for. In fact, that dedication has attracted customers from all over the world. 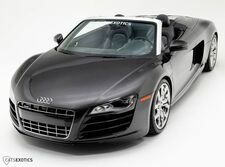 Come see for yourself why drivers from all over the globe shop at Cats Exotics for their high-end exotic vehicle. You will be glad you did!